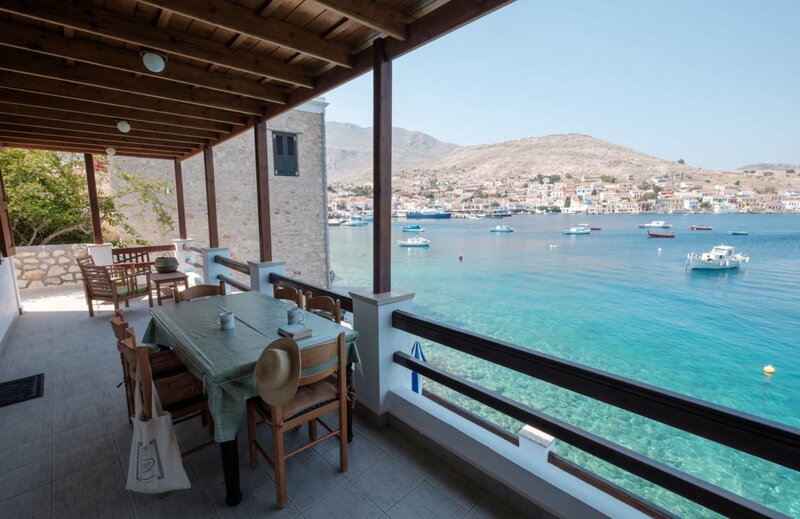 Villa Korali, part of the Blue Houses, situated on the waterside in Halki is one of our most spacious and high quality villas in Halki. 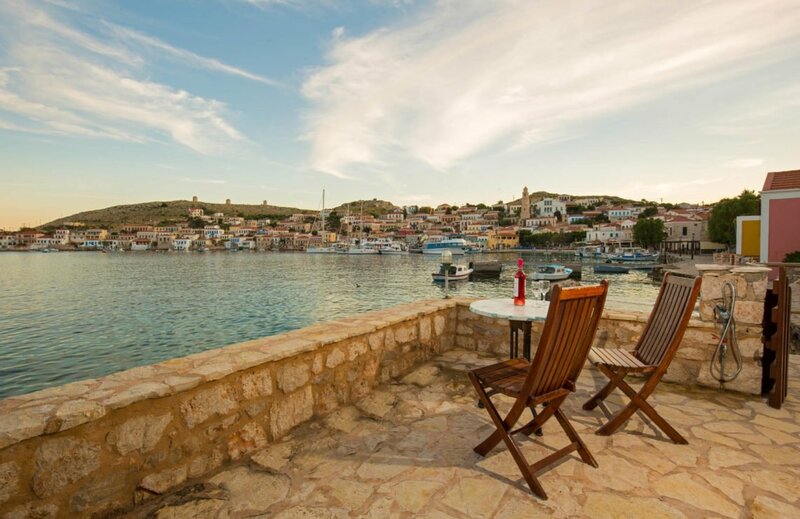 A brand new waterfront property for Nissia Holidays, villa Takis renovated for the 2016 season, is a villa in Halki of the highest quality. 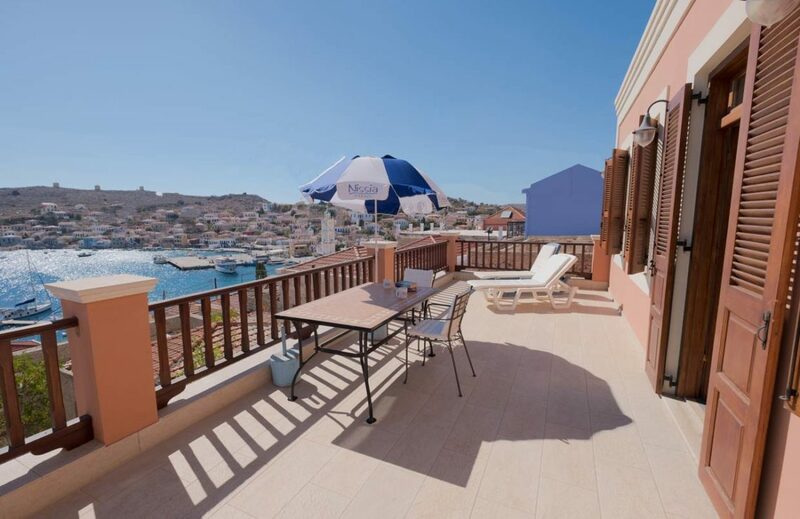 Perfect for couples or families, the one bedroom property, offers astonishing views from your private balcony/terrace and swimming just in front! 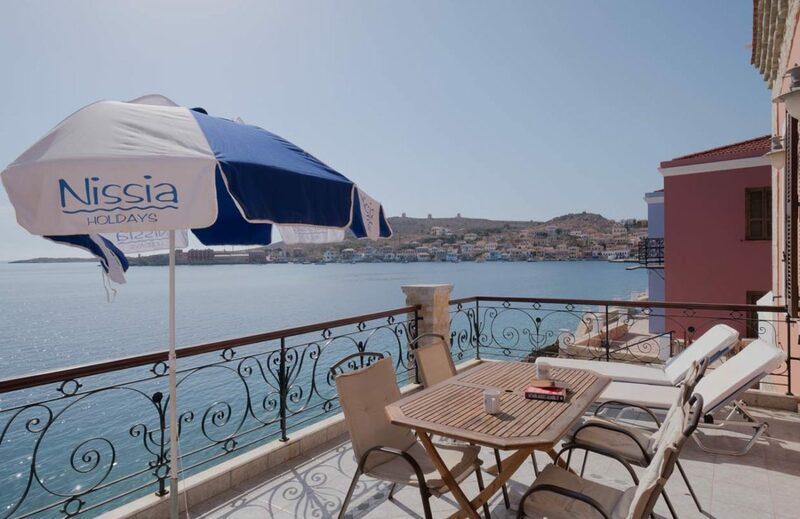 One of our exclusive waterfront properties, Christina is a recently converted and restored property, offering a large terrace and swimming right in front of the property! 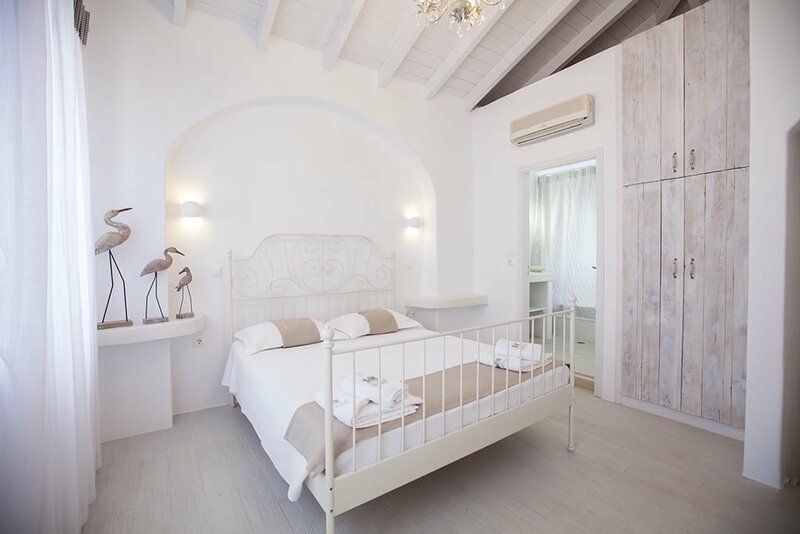 One of our exclusive Waterfront properties, Christina is a recently converted and restored property which has been split into two ample maisonettes. 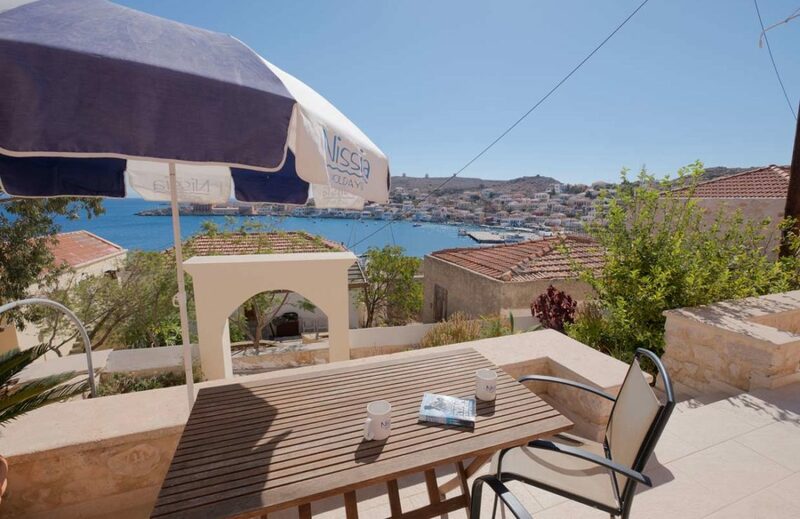 Our great quality villa Gialli sits at the east end of the harbour. 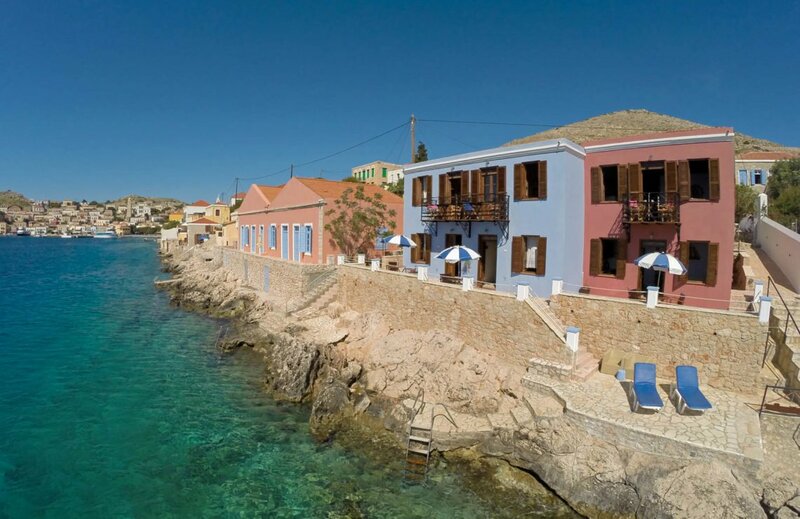 Set one row back from the waterfront with close access to the sea for swimming. 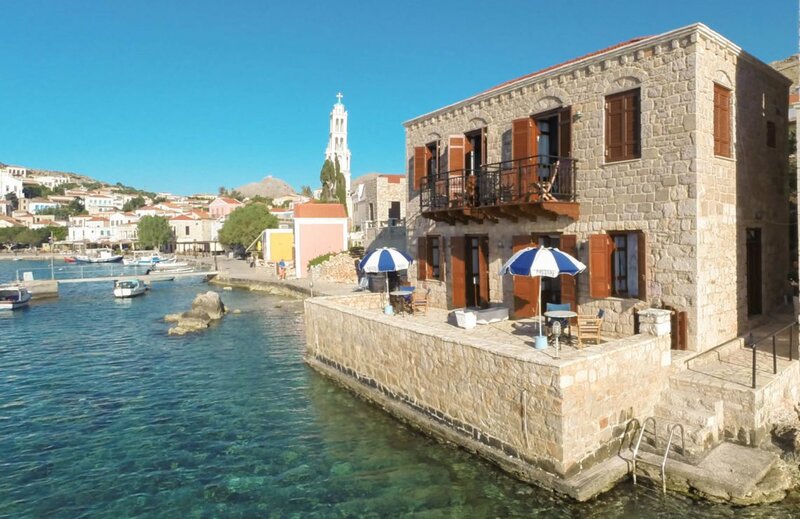 One of our exclusive Waterfront properties, Polymnia villa in Halki is situated right on the sea front with idyllic views across the bay and beyond! 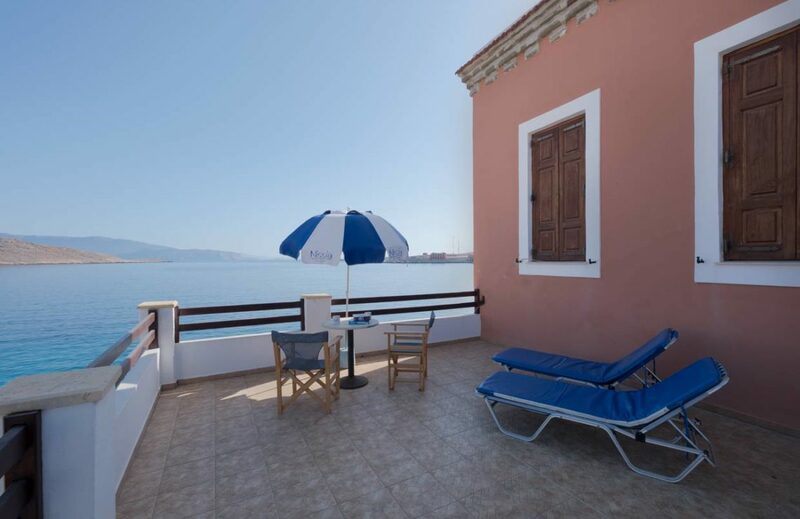 Polymnia studio has its own access to the waterfront from the Polymnia garden and enjoys its own private terrace! 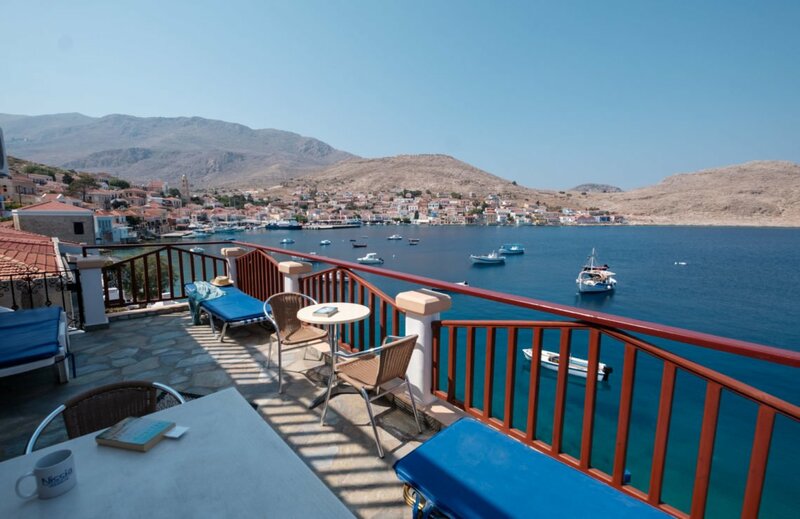 Elengo Penthouse has the most fantastic views over Halki from its enormous private sunny terrace! Elengo Apartments are fitted to a very high standard, have air conditioning and are only a few minutes away from the harbourfront!